Together you have made a difference, thank you! The American College of Greece would like to express its gratitude to all of you who have supported the school through an Annual Fund donation. You prove that there is incredible strength in numbers. Every donation, no matter the size, is meaningful as it all adds up to make a significant difference in the lives of so many ACG students. To achieve this mission, ACG has placed great emphasis in recent years on providing students with financial assistance – through scholarships, grants, work-study and internships. The need for such assistance has grown dramatically with the Greek economic crisis. ACG’s goal for 2015-2016 is for more than 2,000 students to receive assistance (42% of all ACG students), up from 20% in 2012-13. Annual Fund donors have significantly assisted in this effort as 100% of their donations are credited towards this goal. Our students are the future; they have the ability to change the world, armed with the knowledge and experience gained during their time at ACG. Annual Fund donors, by supporting ACG’s financial assistance program, play an important role in the journey of our students. To find out more about how you can support ACG and students through the Annual Fund, please click here. To learn about ways to create a scholarship fund at ACG, or to contribute to existing funds, please visit www.acg.edu/giving or contact the Office of Development & Alumni Relations: In Greece, t. +30 210.600.9800, email: [email protected]. In the US: Office of Development, t. +1 857.284.7908 – [email protected]. 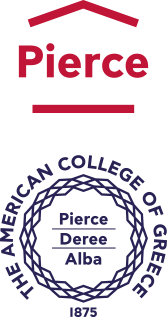 The American College of Greece (Pierce-Deree-Alba) is a non-profit, non-sectarian educational institution that was founded in 1875. 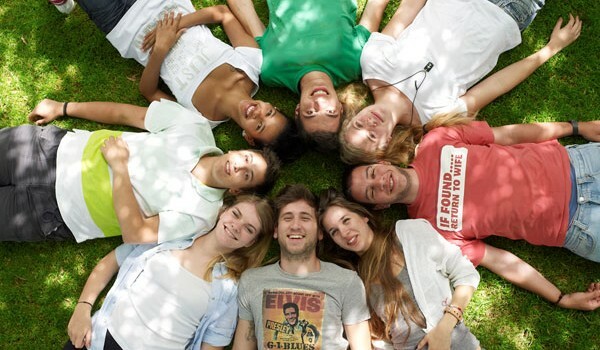 It is the oldest and largest American college in Europe, offering secondary, undergraduate, and graduate studies as well as programs in professional education. ACG is accredited by the New England Association of Schools and Colleges (NEASC), the most prestigious accrediting organization in the United States, and has a degree validation agreement with the Open University of the United Kingdom. The College enrolls approximately 4,000 students and has over 50,000 alumni who live and work in dozens of countries around the world.